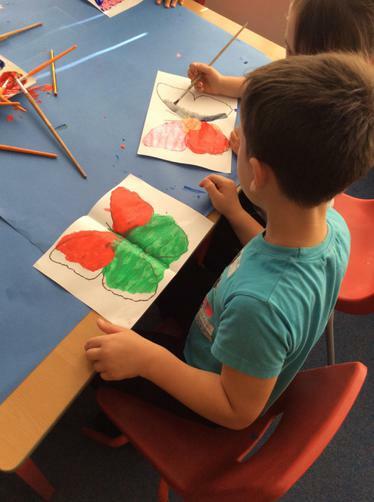 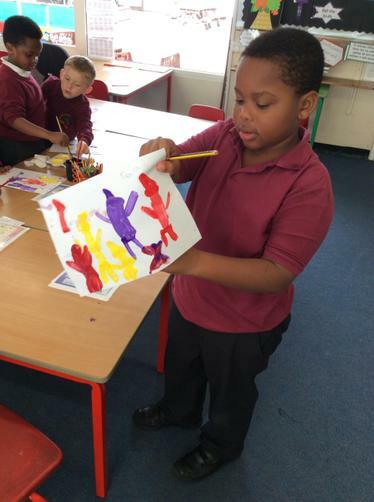 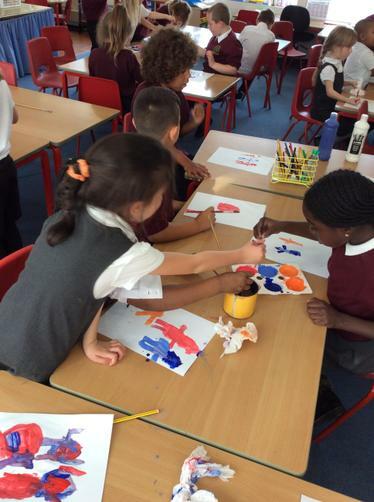 Our topic for Autumn 1 is all about colour. 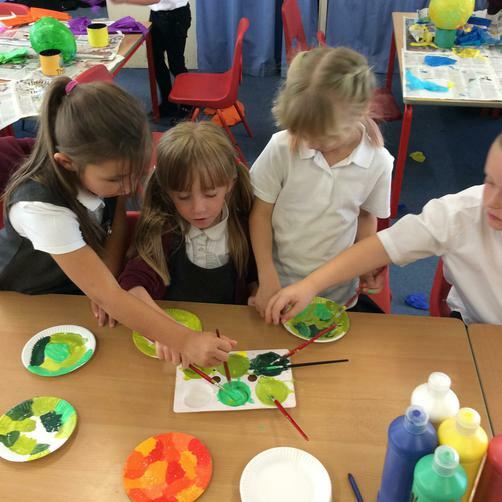 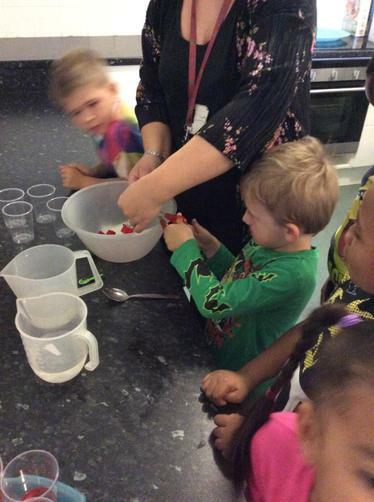 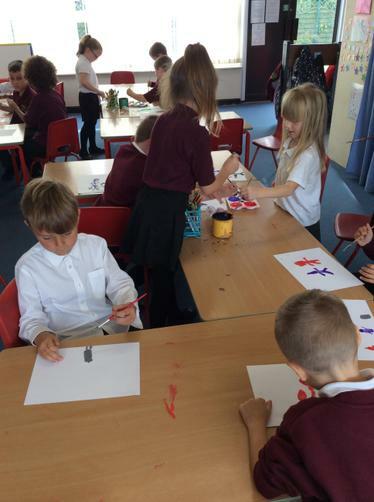 We will be exploring letter writing, colour mixing, collage and so much more! 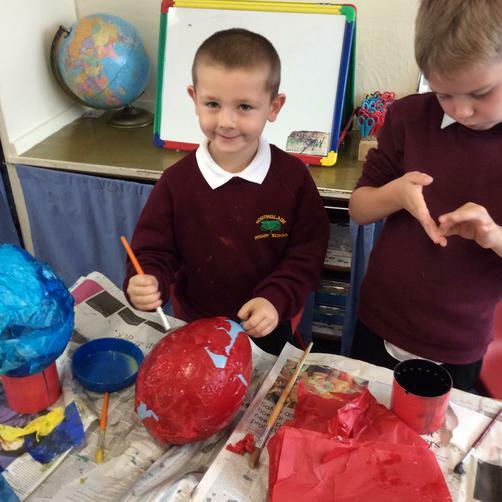 Please look at our newsletter which will tell you of all our topics. 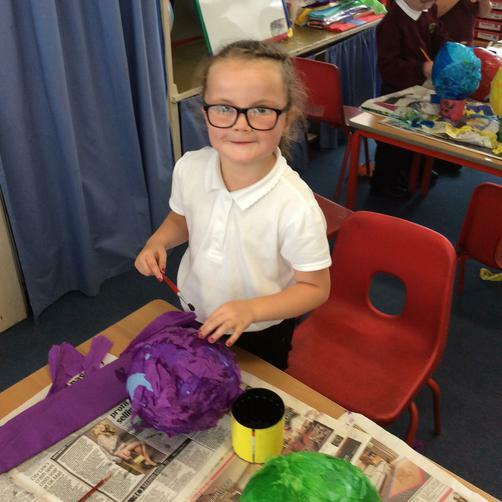 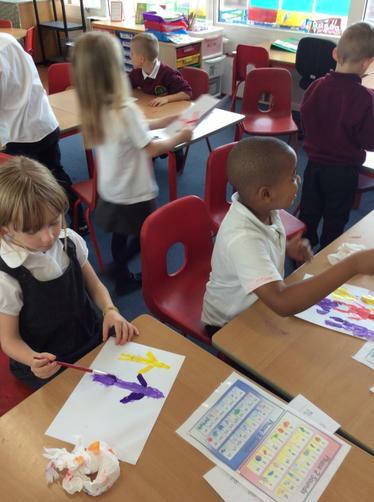 We have been collaging balloons and mixing colours during topic this week. 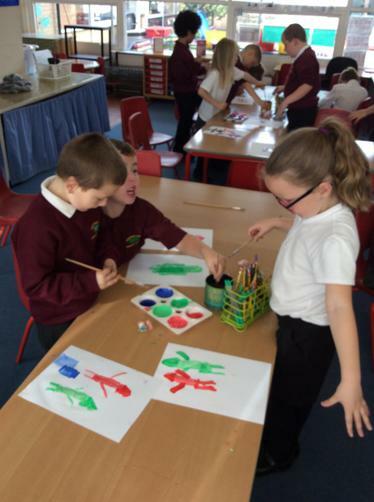 We thought about our Southglade value of Respect. 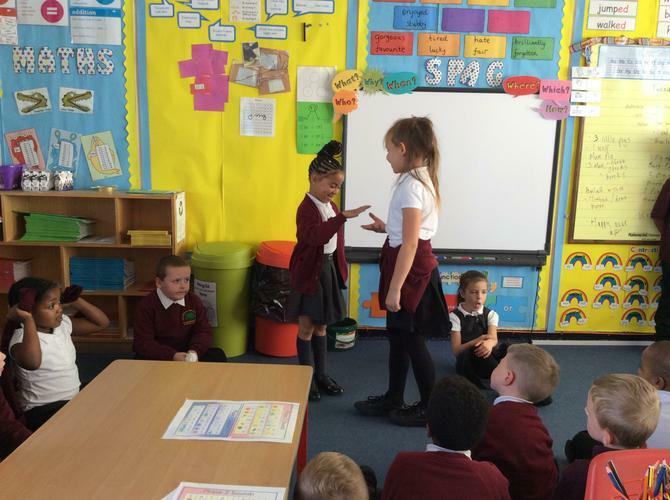 We designed our own golden ticket and wrote on the back all the different ways we could show respect to earn our own real golden ticket! 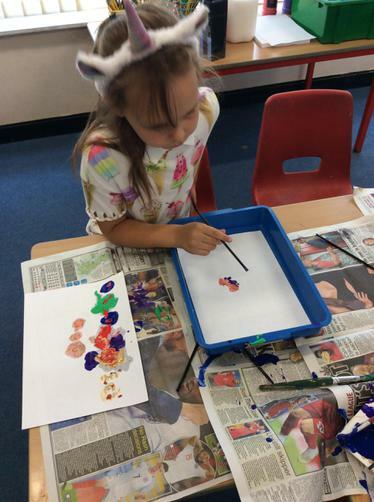 Linking to our topic we designed our own colourful sweet inspired candy land not only using a vairety of tasty sweets as inspiration, but a large variety of colours, patterns and shapes. 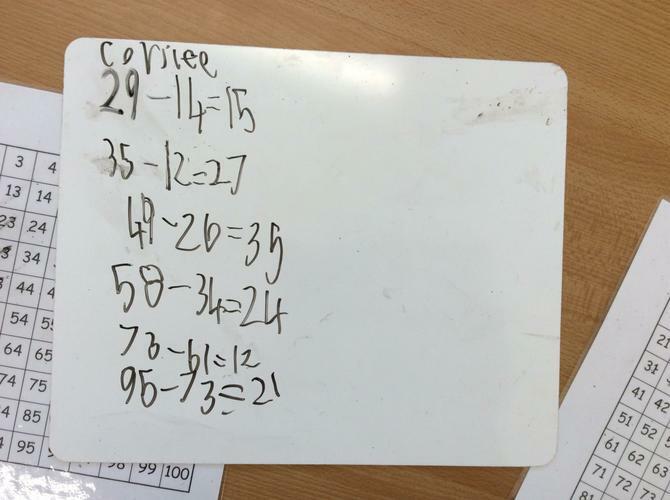 We also tasted some chocolate in maths and created a tally chart to decide which was our favourite. 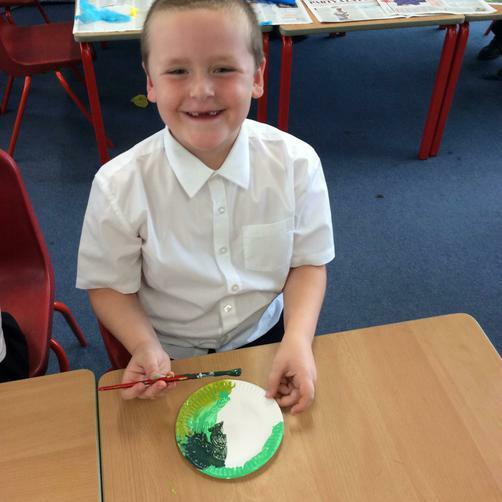 It was such a fantastic day. 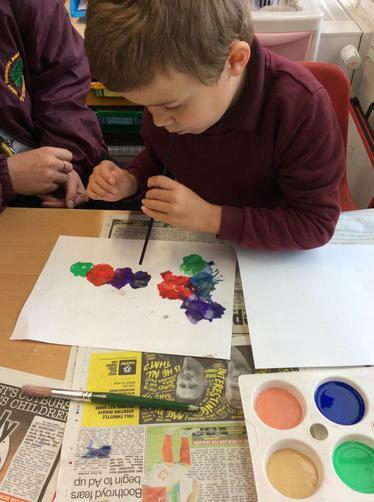 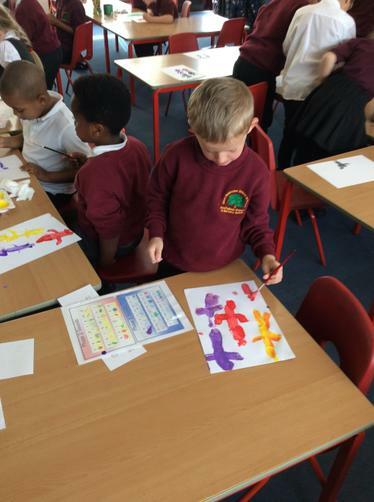 As part of our topic on colour we had a colour day! 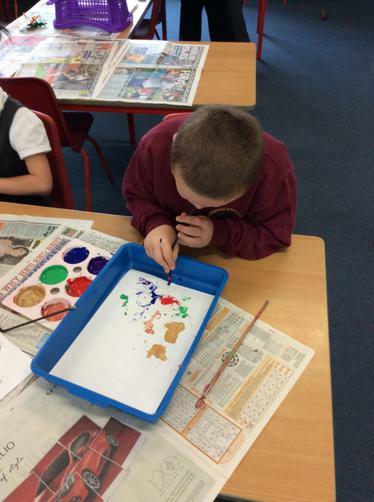 We explored science by seeing what happens when we melt wax crayons and layering jelly, watching the change of state. 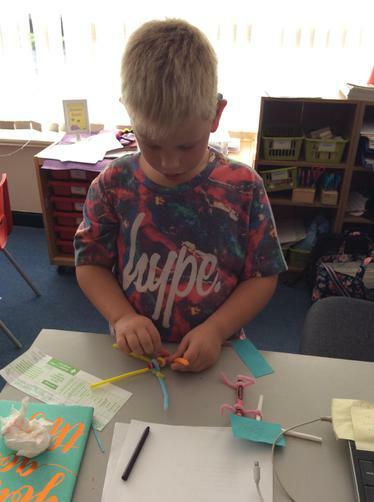 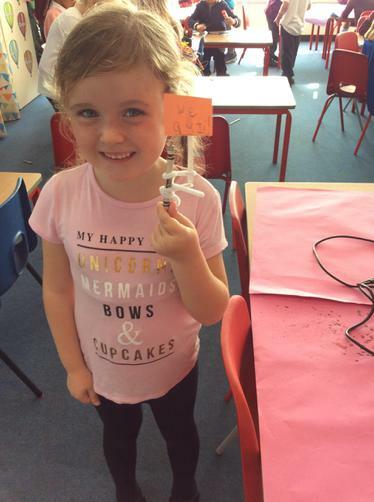 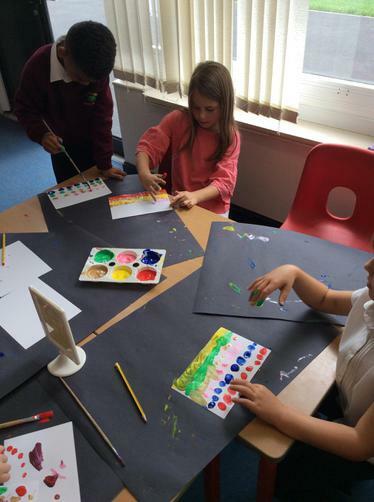 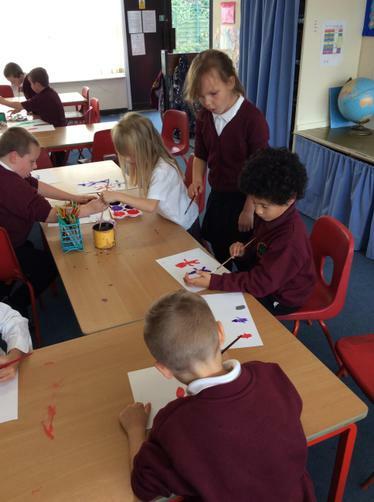 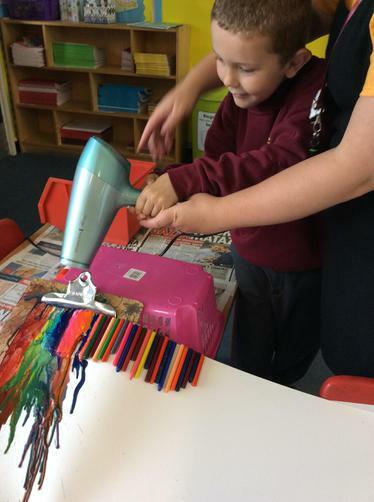 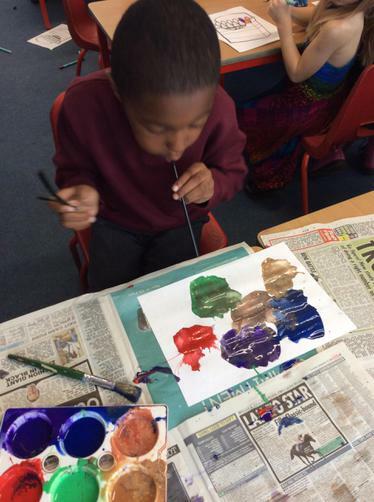 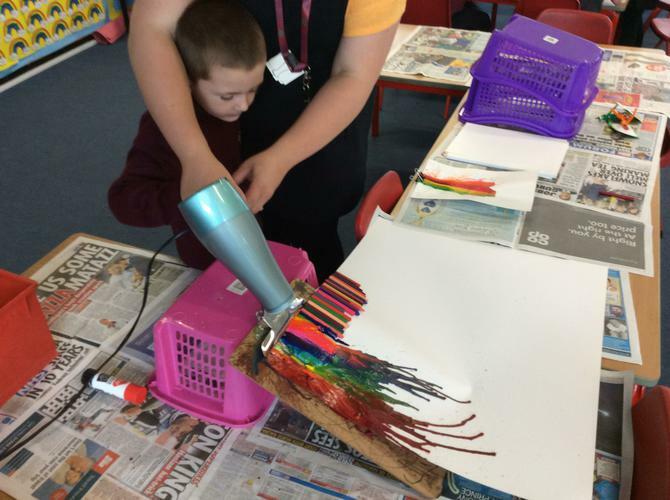 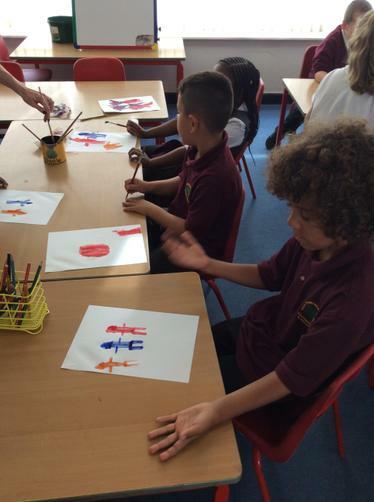 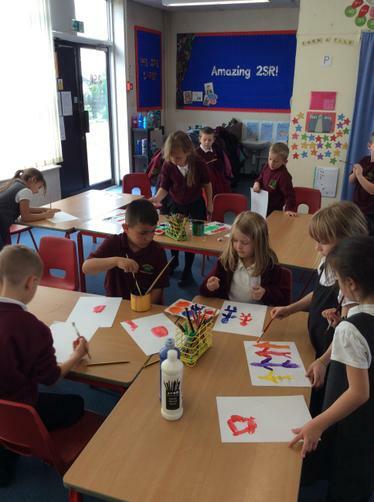 We also made our own crayons with signs based on the front cover of the book and used straws to make blow painting. 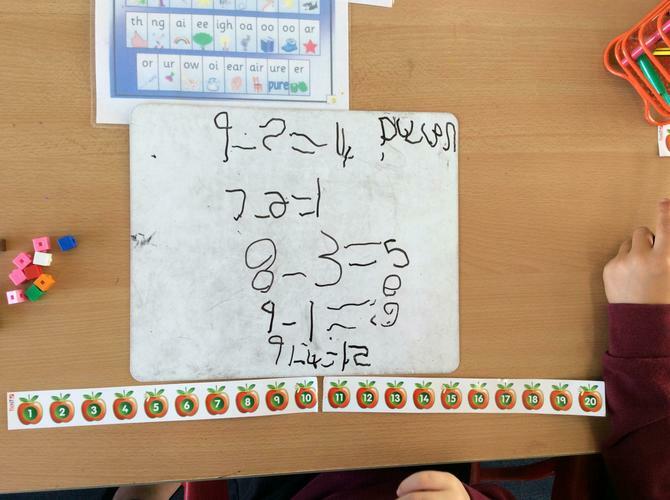 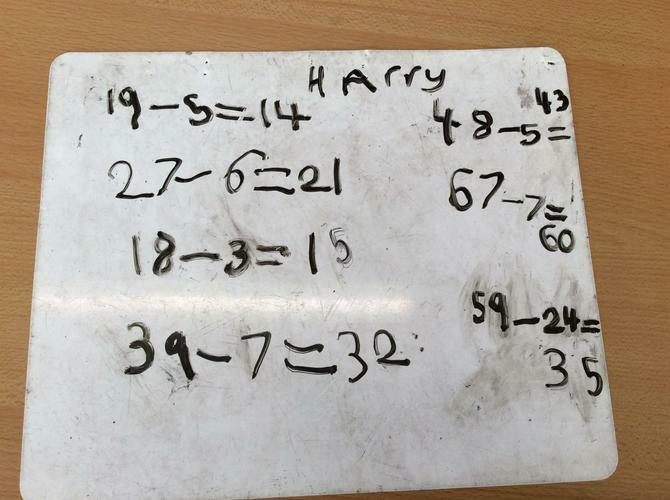 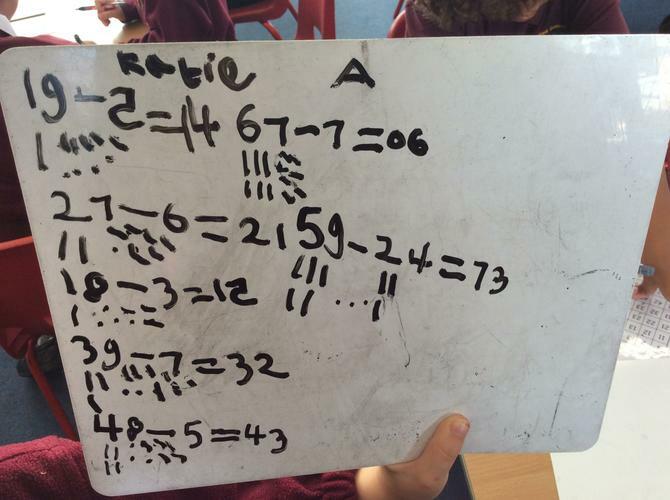 This half term we have been learning about place value, addition and subtraction. 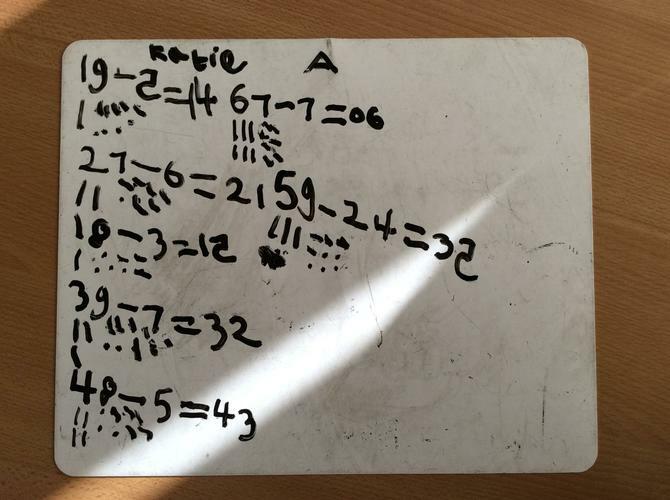 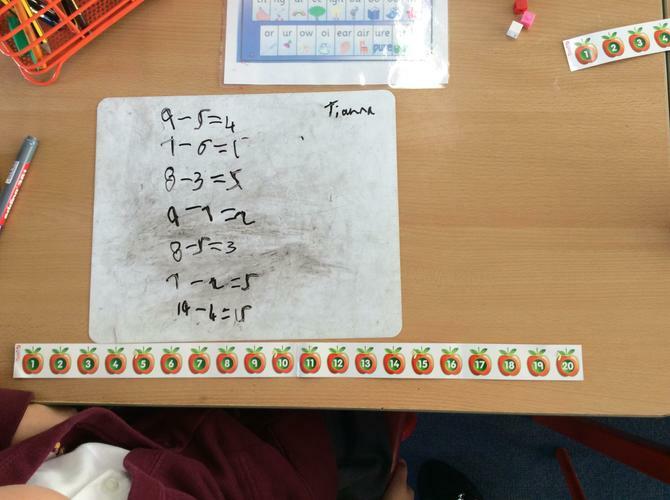 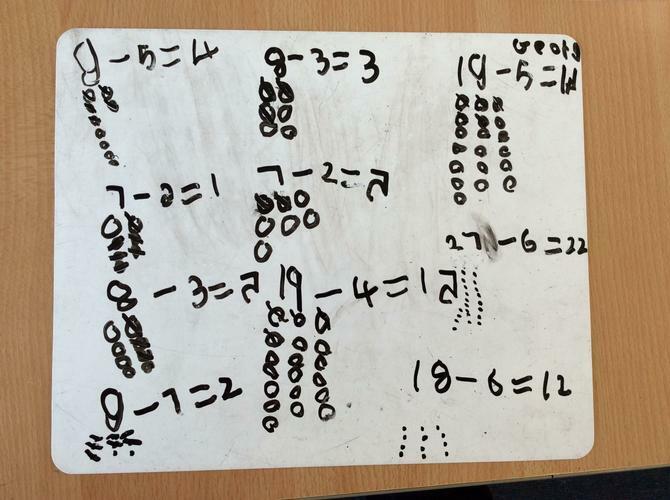 We have explored using tens and ones, partitioning, number lines, tens frames, column addition and subtraction, hundered squares and counting strings to think about how to answer a range of calculations. 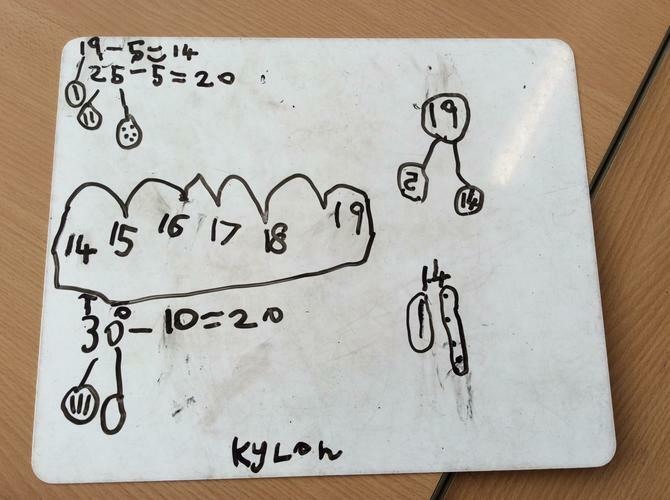 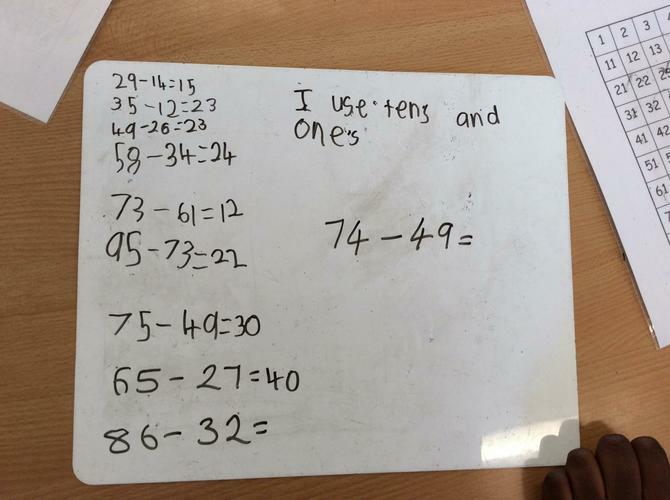 We have really enjoyed exploring our thinking and beginning to explain how we got an answer. 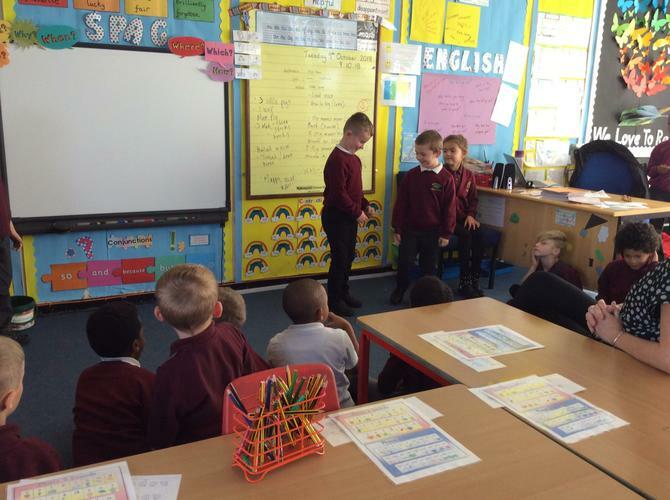 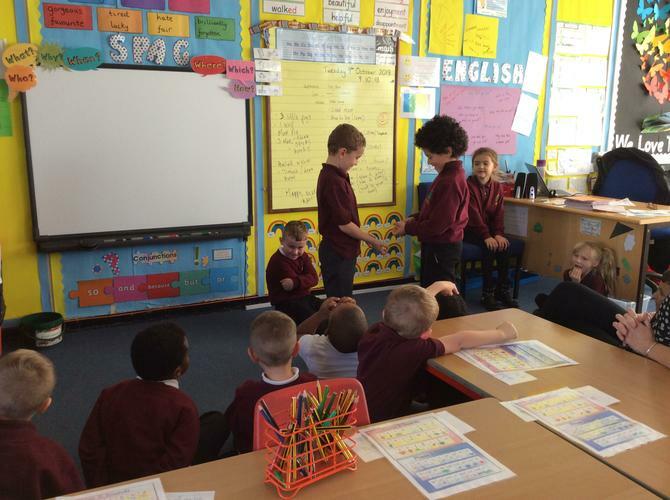 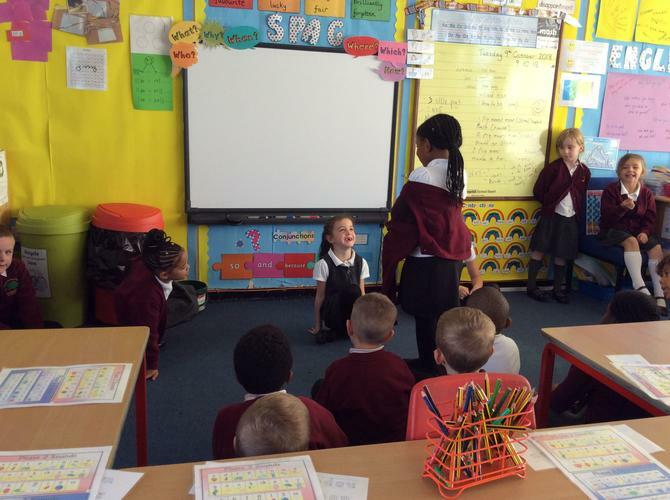 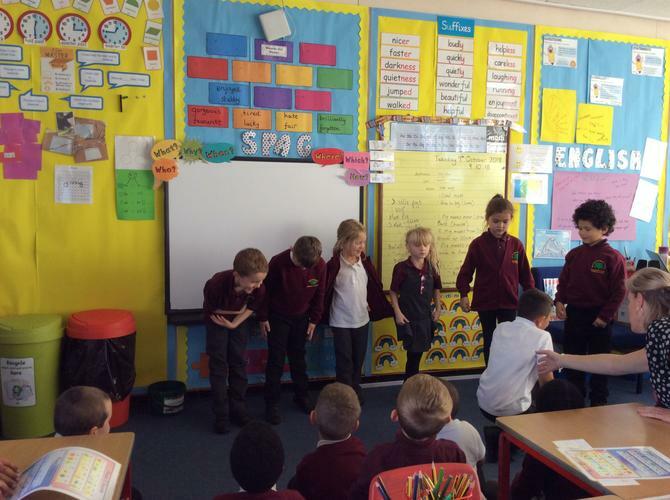 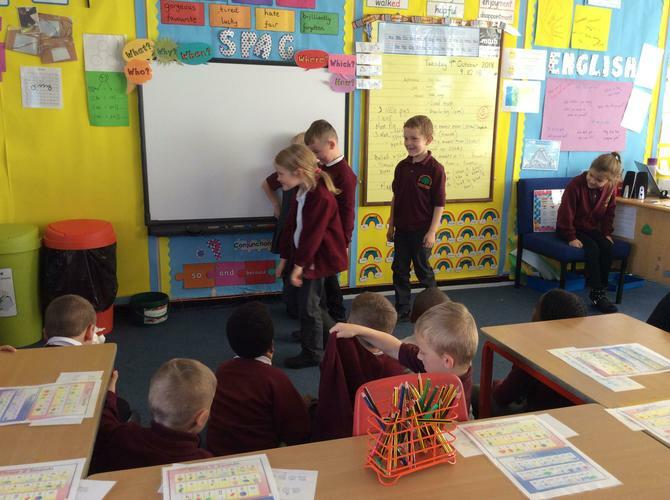 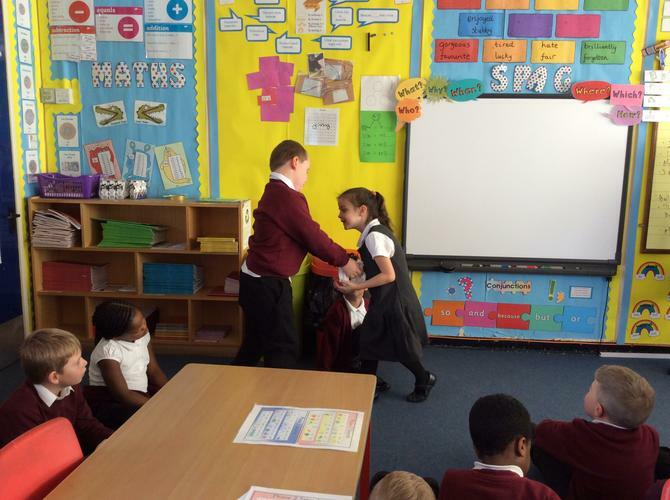 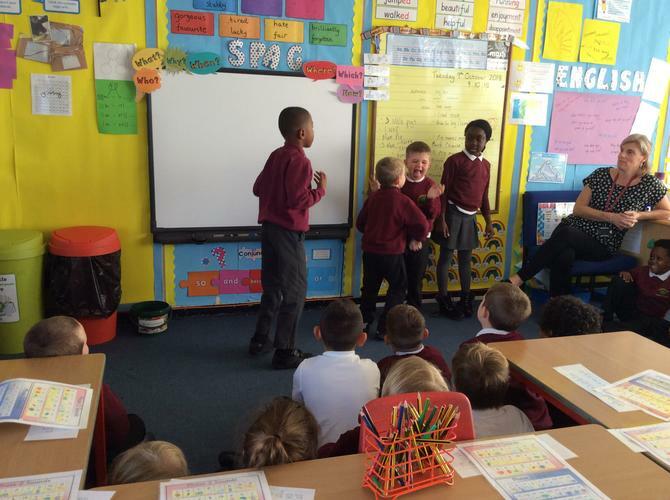 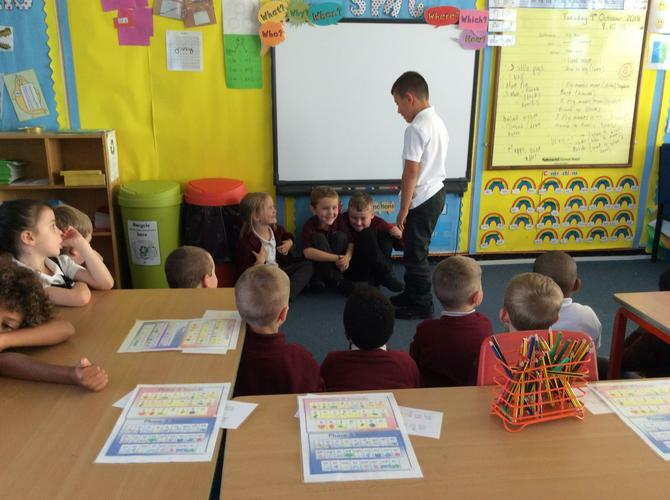 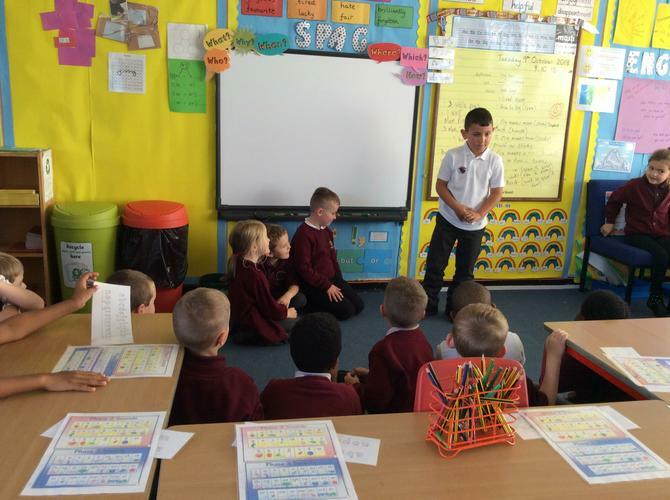 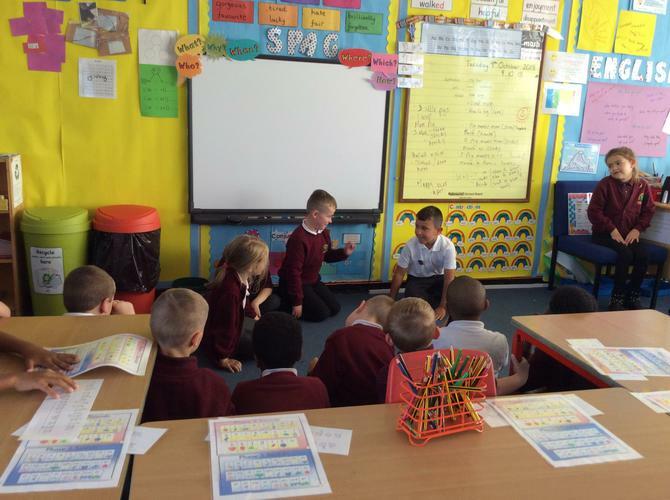 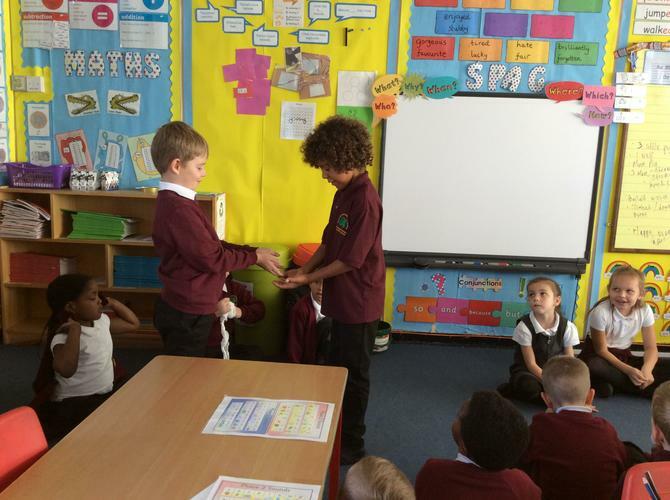 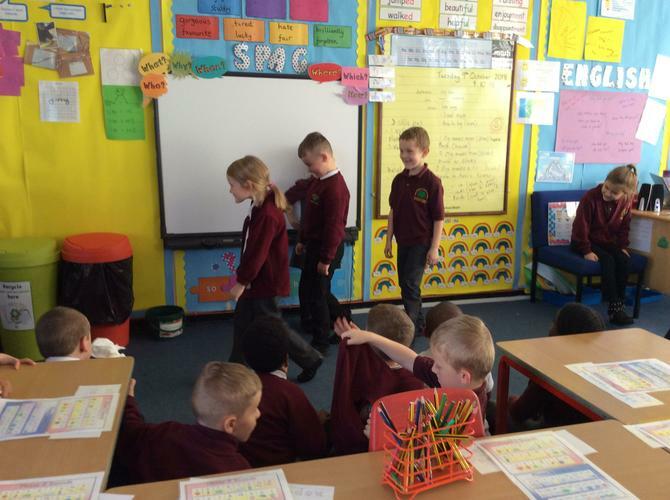 We acted out some of our favourite stories!